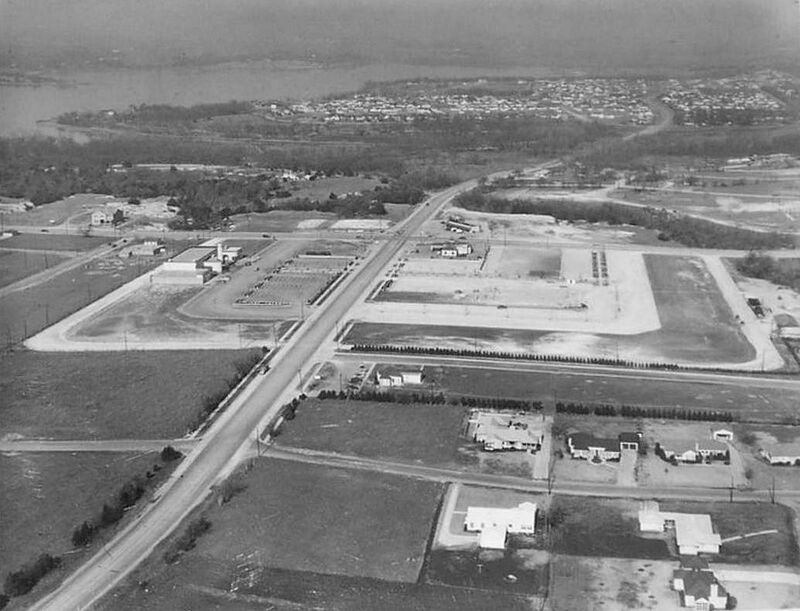 Also visible in the above photo is the sorely-missed Pegasus-topped service station at the corner of Garland Rd. and Buckner. 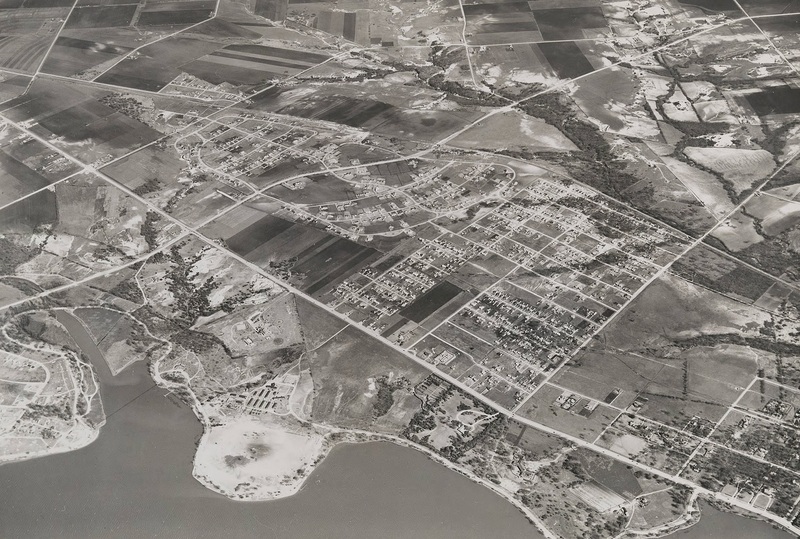 Top photo was posted in the “Dallas History (Before 1960)” Facebook group. 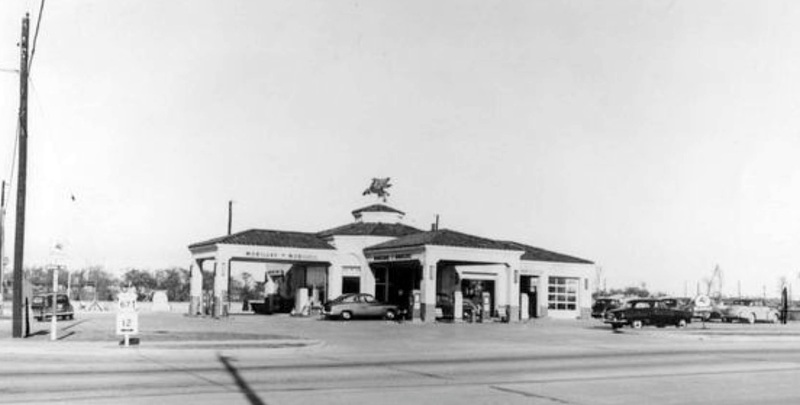 The person who posted the photo gave the date as March, 1945, which seems incorrect, as the fire station was not built until 1947. 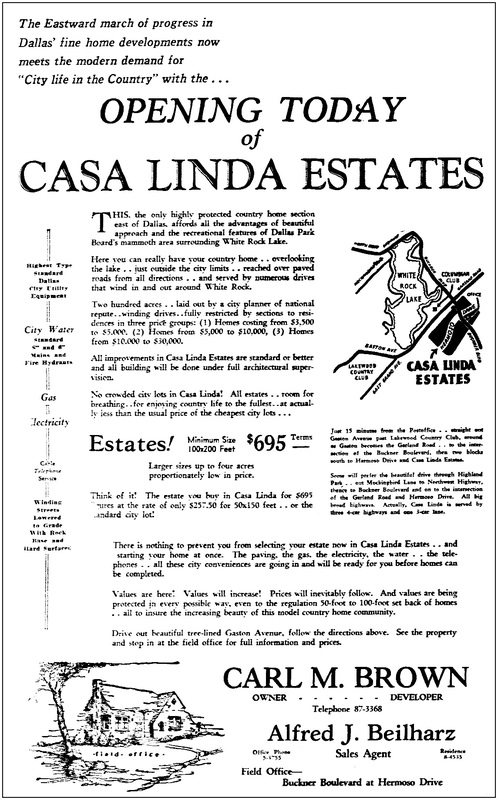 Read an extremely enthusiastic profile of Carl M. Brown and his Casa Linda dreams in a 1953 “Story of Free Enterprise” article here. The Casa Linda Shopping Center Wikipedia entry is here. Copyright © 2019 Paula Bosse. All Rights Reserved.